A man hangs from the ceiling of an art gallery. A woman spells out messages to her sister using her own hair. Children deemed "bad" are stolen from their homes. 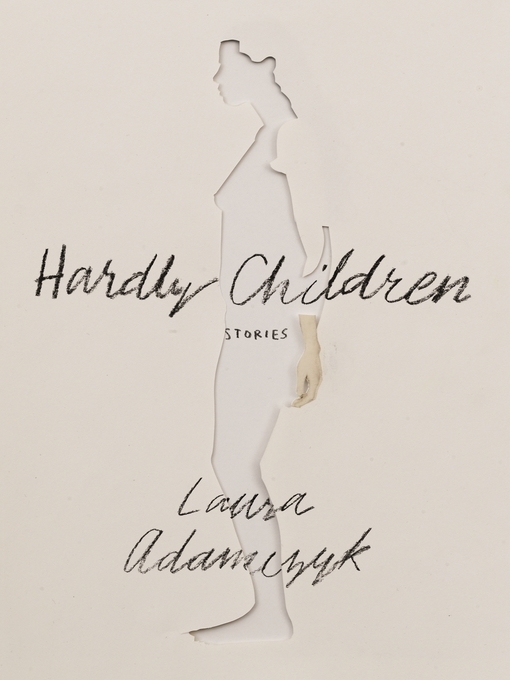 In Hardly Children, Laura Adamczyk's rich and eccentric debut collection, familiar worlds—bars, hotel rooms, cities that could very well be our own—hum with uncanny dread.